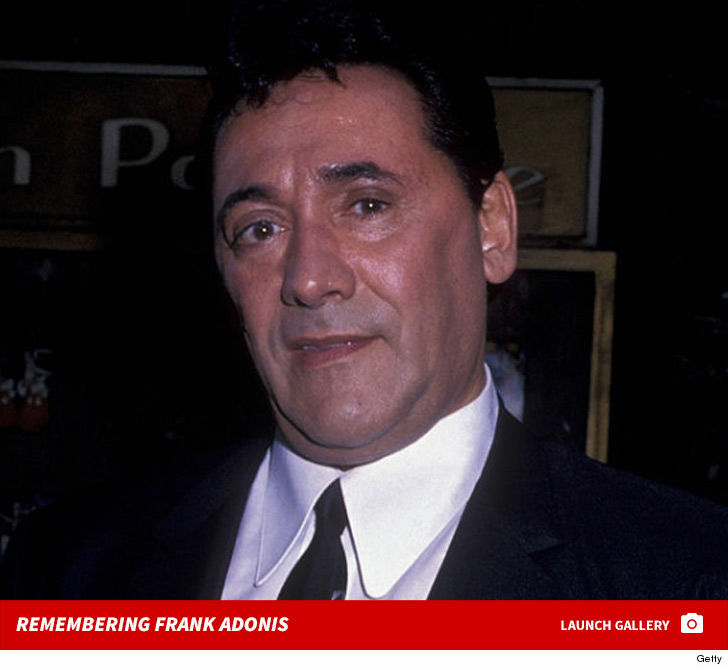 Frank Adonis -- best known for his roles in some of Martin Scorsese's most famous films -- died after a long battle with various health issues ... TMZ has learned. According to his wife, Denise ... the veteran actor died Wednesday night in Las Vegas. She tells us he'd been sick for a couple years, mostly kidney problems. We're told he'd been on dialysis and was on a ventilator for the past 9 days, but they waited until after Christmas to take him off it. She adds ... "He will be missed. 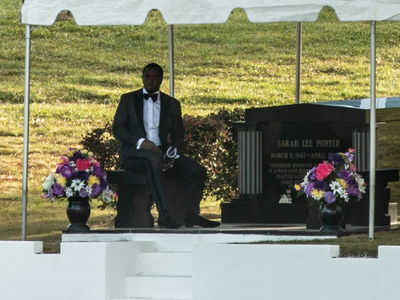 He was a great father and an amazing husband. He helped all his friends he could. Great writer, director and actor. 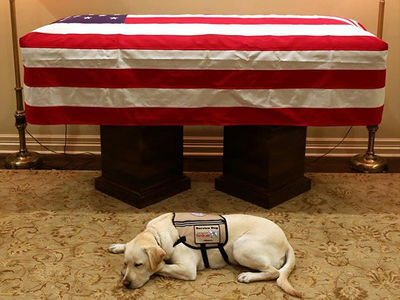 He was my best friend." 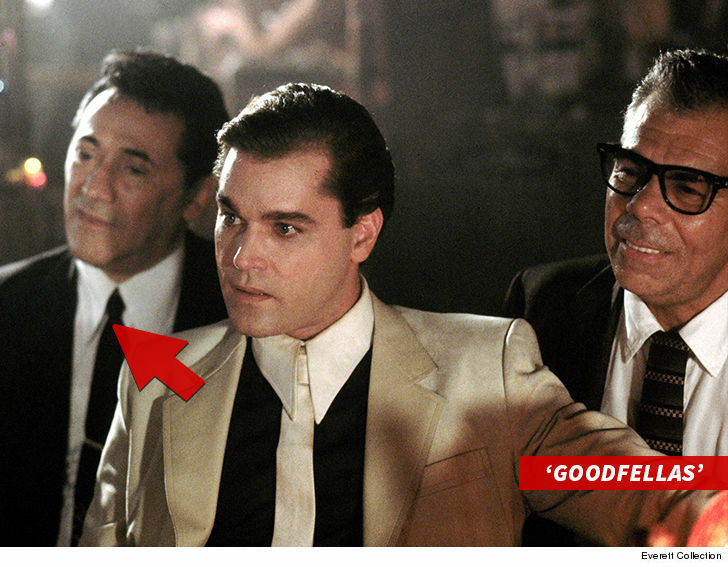 Adonis had a long career in Hollywood with 40 credits to his name, including the role of Anthony Stabile in the classic 1990 mafia film, "Goodfellas." Frank's also known for his roles in Scorsese's other legendary movies -- "Raging Bull" and "Casino." In addition, he appeared in a bunch of other popular flicks, including "Wall Street," "True Romance" and "Ace Ventura: Pet Detective."